It’s easy to forget how hard your clothes dryer works to keep your family’s clothes clean and comfortable. However, behind the convenience of being able to dry a whole load of laundry in minutes instead of days, lurks lint, dust and debris in your dryer vents. Many homeowners neglect to complete dryer maintenance until there is a problem, something breaks or a fire occurs. What are some of the reasons that you need to prioritize regular dryer vent cleanings? Just like any other appliance, if you neglect to have regular maintenance performed on your dryer, it will wear out much sooner than it should. By leaving the vent clogged, the dryer will need to work harder to dry out clothes, raising the temperature of the unit. The high levels of heat will tire the electrical wiring required to power the unit and cause your dryer to have a shorter lifespan than it should. Beyond wiring issues, a dryer that is being pushed too hard will also go through parts, like bearings, rapidly. If you clean your vents on a regular basis with professional help, you could save hundreds off of repair bills. When you haven’t changed the filter on your furnace or air conditioning unit in a while, it needs to work harder to keep up with your demands. The same is true for your dryer. If you have a lint-clogged dryer vent, the clothes dryer will have to work harder. This leads to steep energy bills and could cost you over $100 every year. 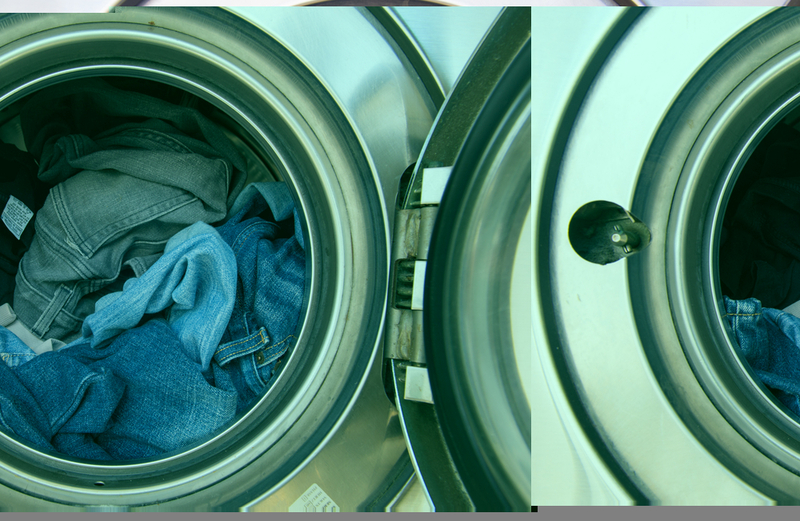 Clothing that stays damp will end up moldy if you don’t continue cycling the dryer after it should be done. Backed-up vents also mean that the dryer can’t properly take lint off of clothing. As a result, your clothes won’t just be damp; they will also be full of lint! If spending a fortune and dealing with moldy clothing aren’t bad enough, not having your dryer vents cleaned will result in serious fire hazards that could destroy your home and everything in it. 15,000-18,000 structure fires a year are caused by dirty dryer vents that are clogged with lint. Even static electricity could provide the spark that causes a fire to ignite. 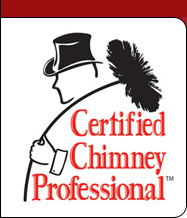 Call Clean Sweep Maryland today at 410-558-1111 for professional chimney sweep, dryer vent cleaning and gutter cleaning services designed to keep your home in wonderful condition and your family safe.